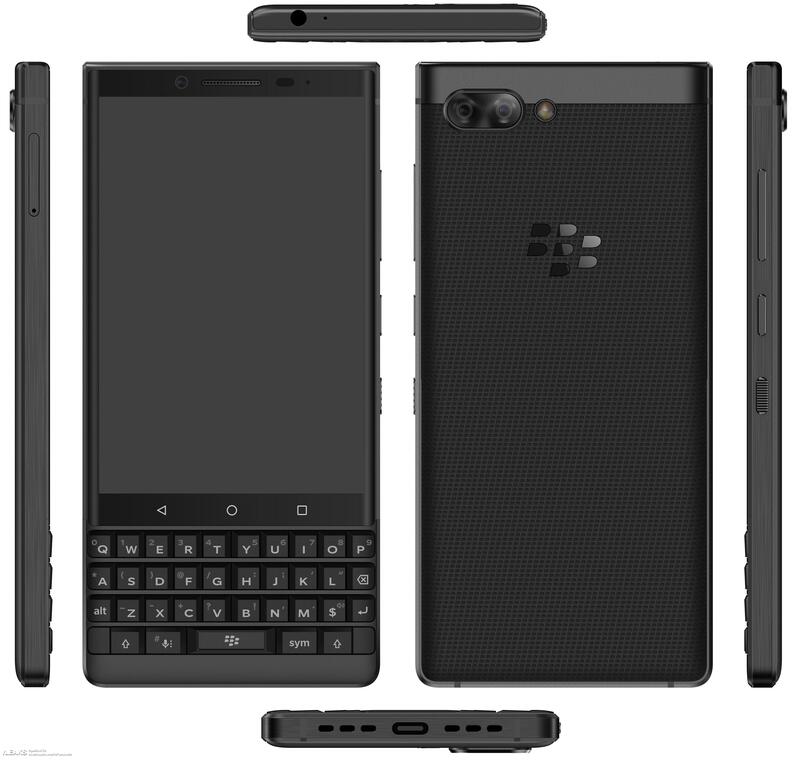 A new leak reveals what is likely the BlackBerry KEY2, the successor to last year’s KEYone. TENAA, China’s telecommunications certification authority, recently approved a phone with the model number BFF100-4. The certification revealed some of the device’s specs and features. ‘Athena’ includes a 4.5-inch 1080 x 1620 pixel resolution display and a Snapdragon 660 chipset supported by 6GB of RAM. Further, the device sports a dual rear camera setup with 12 and 8-megapixel sensors. Additionally, it’ll feature a single 8-megapixel selfie shooter, as well as 64GB of internal storage and a 3,360mAh non-removable battery. The KEYtwo is also 12g lighter than the KEYone, as well as a millimetre thinner. It’s unknown when BlackBerry Mobile will announce the phone. However, a picture of a pre-production unit is starting to make the rounds. 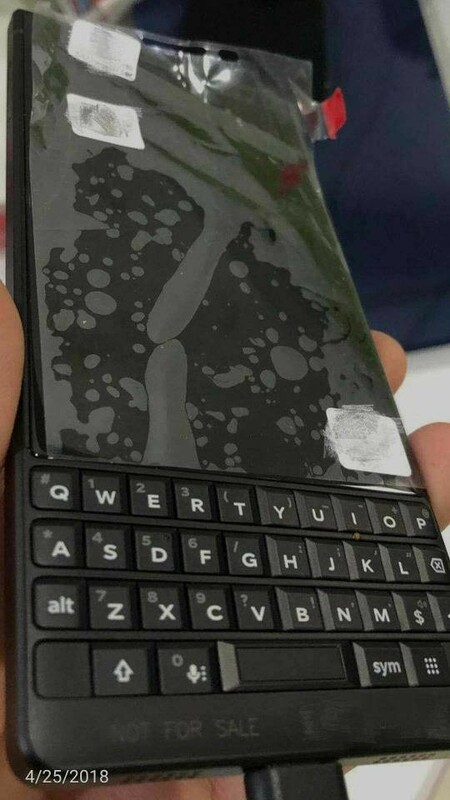 The image comes courtesy of the CrackBerry forums, which reveals a frame and display similar to the BlackBerry KEYone. However, instead of glossy keys, it looks the device will feature matte keys.